Neihardt, An American Author and Poet - Neihardt! “The Song of Hugh Glass” by John G. Neihardt is available in the Neihardt Store NOW! The movie “The Revenant” is based on the story of Hugh Glass. A visionary thinker with keen spiritual insight, John Neihardt left us a rich inheritance of wisdom and a legacy of understanding. He was the author of some twenty-five volumes of poetry, fiction, and philosophy. As a young boy, John Neihardt thought that he was going to become a great inventor. He actually designed a steam turbine long before one existed. He lamented in his autobiography, All Is But A Beginning, that he would actually had a working model if he could only have afforded the fifty cents it would take for a tinner to fabricate. 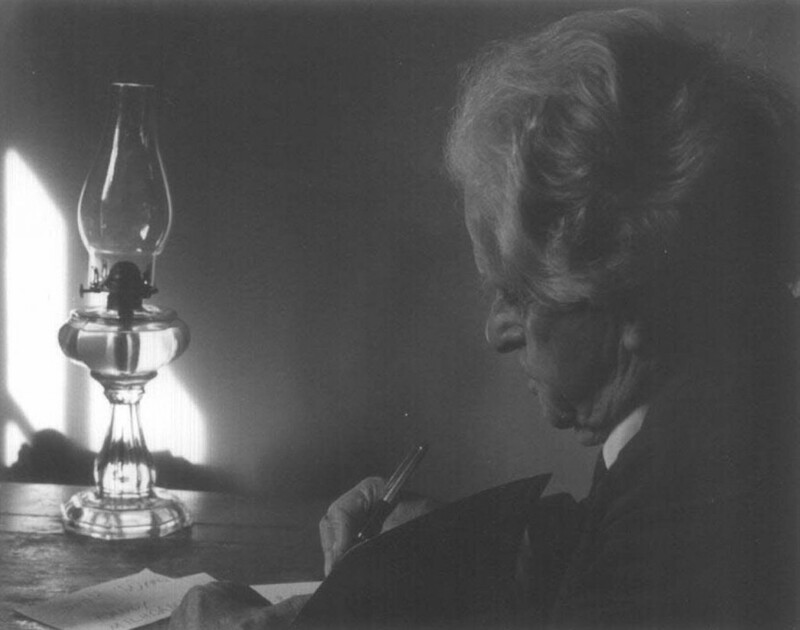 Neihardt after a severe illness and a “vision-dream” changed his life course and began writing. Many interesting stories about that part of his life are found in the second volume of his autobiography, Patterns And Coincidences. Perhaps his most well known work is Black Elk Speaks. Neihardt was searching for some “long hairs” (Native Americans that still remembered the old ways) to help him understand the Ghost Dance Movement that swept across the plains in the late 1800s. On a trip to Pine Ridge, he found Black Elk and the next year he began meetings and interviews with the Sioux Holy Man that resulted in the book and also tremendous information for the writing of A Cycle Of The West, his tremendous epic poem covering the westward movement across America from 1820 to 1890. If you don’t know Neihardt, discover him! Shortly before his death, John Neihardt was recorded for a vinyl record released in 1974. This excerpt on the creative process was taken from that recording and is the basis for this video. The music was written by grandson Robin Neihardt and the project was produced and edited at Skyyrim Studios.